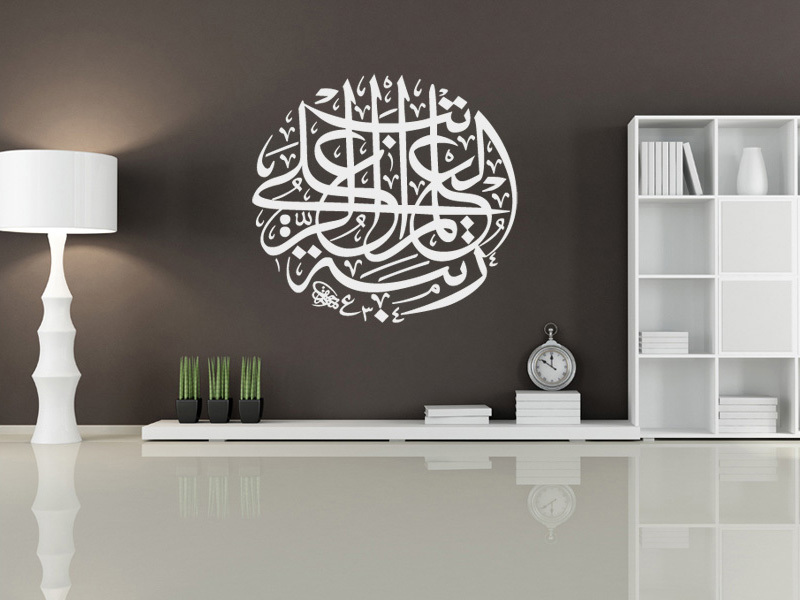 We are excited to bring to Qatar wall stickers for your home, office or commercial space. Choose from our extensive design catalogue or let our design team create a totally unique customized design. At Takiwall, the only barrier is your imagination! We are confident our wall stickers and removable wallpapers are the best available on the market. We have a huge catalogue containing the most amazing designs imaginable. Our wall sticker decal won't damage your walls, peel up at the edges, fall off or fade. They will stay fresh and look amazing for many years. This means our wall sticker decals are ideal for commercial and domestic applications for Qatar homes, offices and businesses.